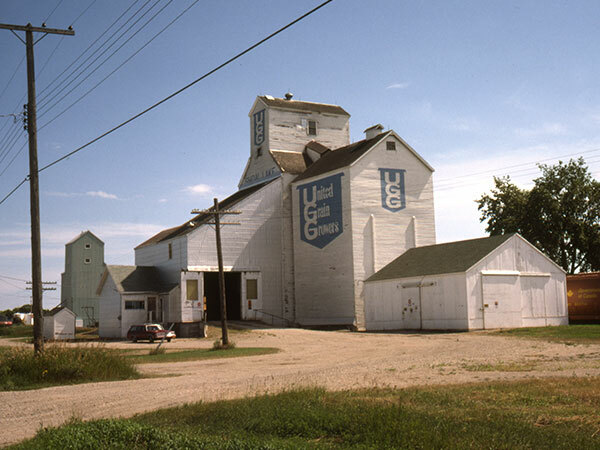 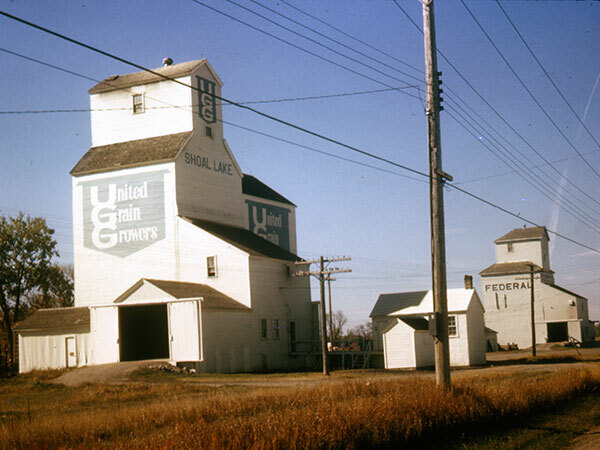 A wooden grain elevator in Shoal Lake, on the CPR Bredenbury Subdivision in the Rural Municipality of Yellowhead, was formerly operated by United Grain Growers. 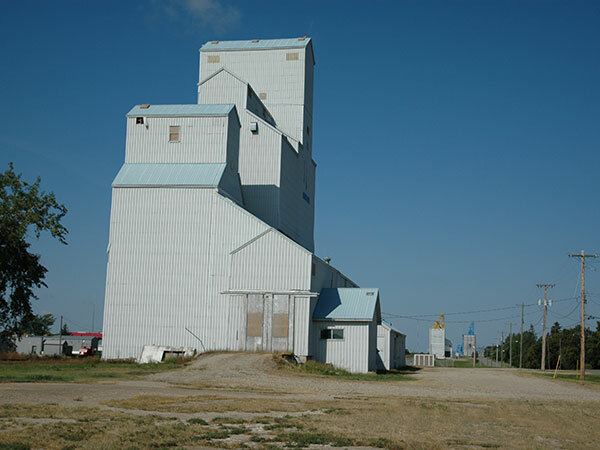 It is now used for private grain storage. 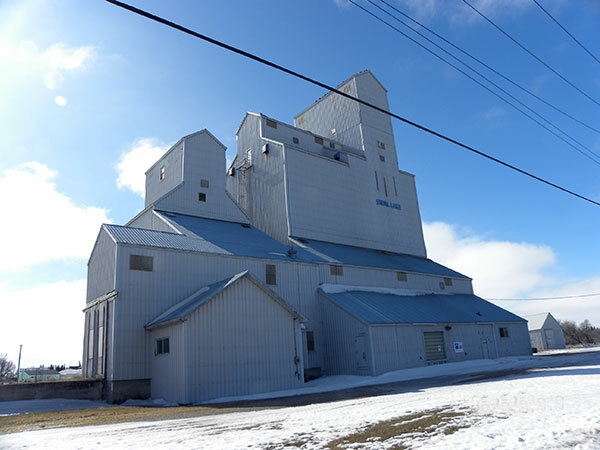 We thank Ron Gerelus for providing additional information used here. 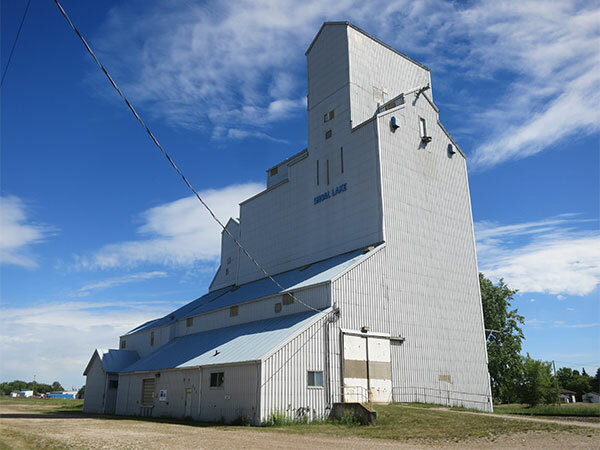 This page was prepared by Gordon Goldsborough, Bernie Freeman, Glenn Dickson, and Bernadine Brown.